How does this oxide finish work for you? Home/Uncategorized/How does this oxide finish work for you? 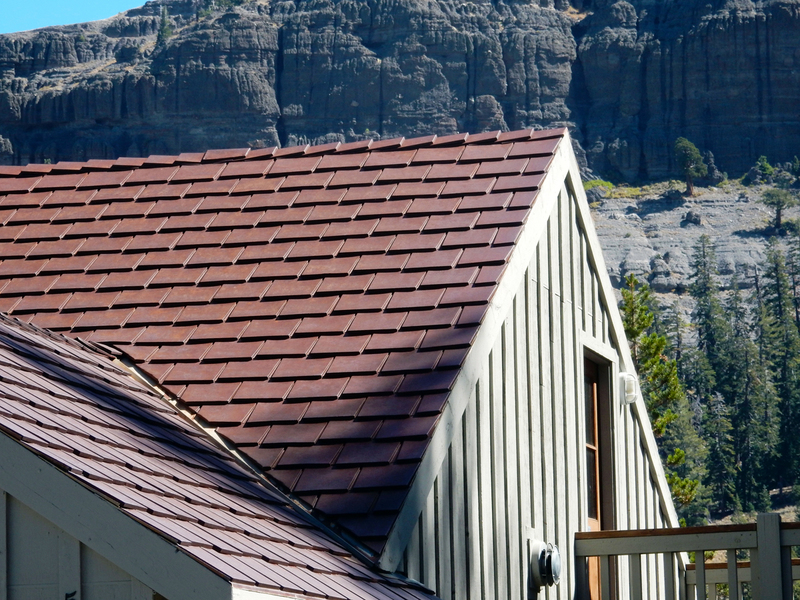 There are many opinions about the weathering steel finish of Sierra Steeltiles. What are your thoughts? 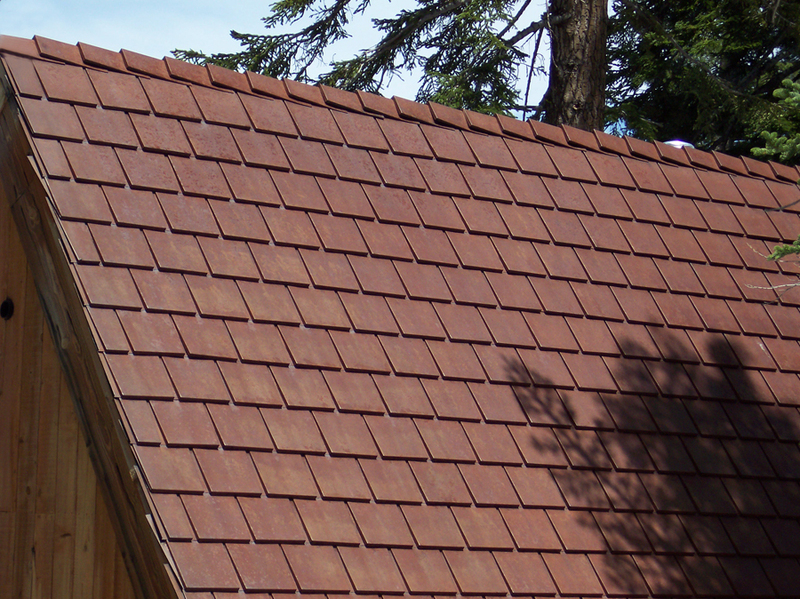 How long can this Cor-ten roof last?? 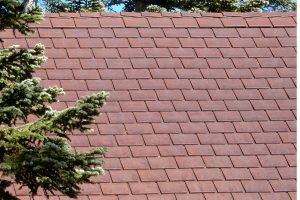 Sierra Steeltiles is a trademark of Summit Pacific Corporation. Cor-ten is a trademark of US Steel. Copyright 2018-2019 Summit Pacific Corporation. All rights reserved. 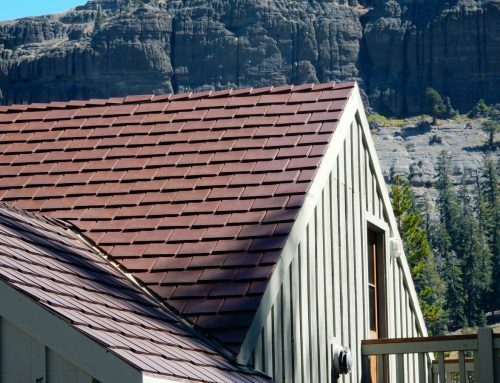 Sierra Steeltiles are patent-pending.